FCA and Waymo will expand their partnership with an agreement to add up to 62,000 Chrysler Pacifica Hybrid minivans to Waymo's self-driving fleet. 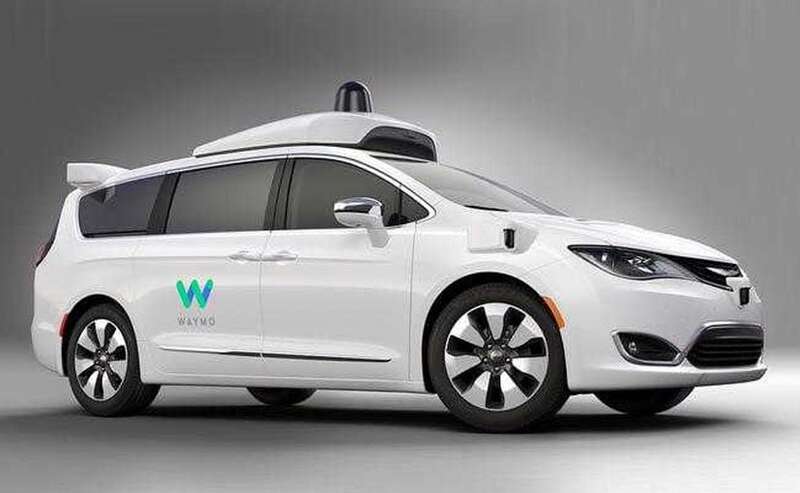 Fiat Chrysler Automobiles and Waymo announced they will expand their partnership with an agreement to add up to 62,000 Chrysler Pacifica Hybrid minivans to Waymo's self-driving fleet. This venture builds upon a previous commitment, announced in January, to deliver thousands of vehicles to Waymo's driverless transportation service. Vehicle delivery is expected to begin in late 2018. Moreover, the Italian carmaker along with Google's autonomous car development company announced that they are beginning discussions about the use of Waymo self-driving technology, including potentially through licensing, in a FCA-manufactured vehicle. "FCA is committed to bringing self-driving technology to our customers in a manner that is safe, efficient and realistic," said Sergio Marchionne, Chief Executive Officer, Fiat Chrysler Automobiles N.V. "Strategic partnerships, such as the one we have with Waymo, will help to drive innovative technology to the forefront." Currently, Waymo is the only company with a fleet of fully self-driving cars, with no one in the driver seat, on public roads. Later this year, Waymo will launch the world's first self-driving transportation service, allowing the public to use Waymo's app to request a vehicle. The self-driving Chrysler Pacifica Hybrid minivans are one of the most advanced vehicles on the road, equipped with Waymo's self-driving system, including a powerful hardware suite and software honed over 6 million miles of on-road testing. To date, FCA has delivered 600 Pacifica Hybrid minivans to Waymo.